We are passionate about traditional products. a guarantee of an unmistakable flavour and aroma. Borrelho brand is an homage to a breading bird spread around the Portuguese cost – "charadrius", in analogy to their elegance and versatility. Borrelho wines are signed by prestigious winemakers,, in a commitment to a superior quality wines. We hereby bring you unforgettable enjoyment of unique moments, cheers! 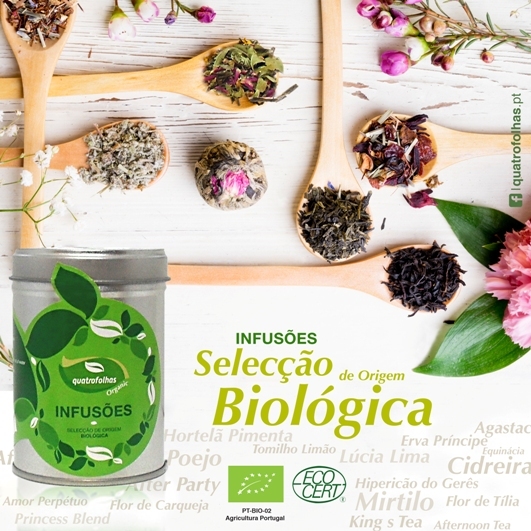 Our selection of herbal teas and infusions from Portuguese Organic produce. The quatro folhas organic project, without the use of pesticides, chemical fertilizers and without any modified genetic organisms, lead us to sustainable practices in total harmony with the environment. 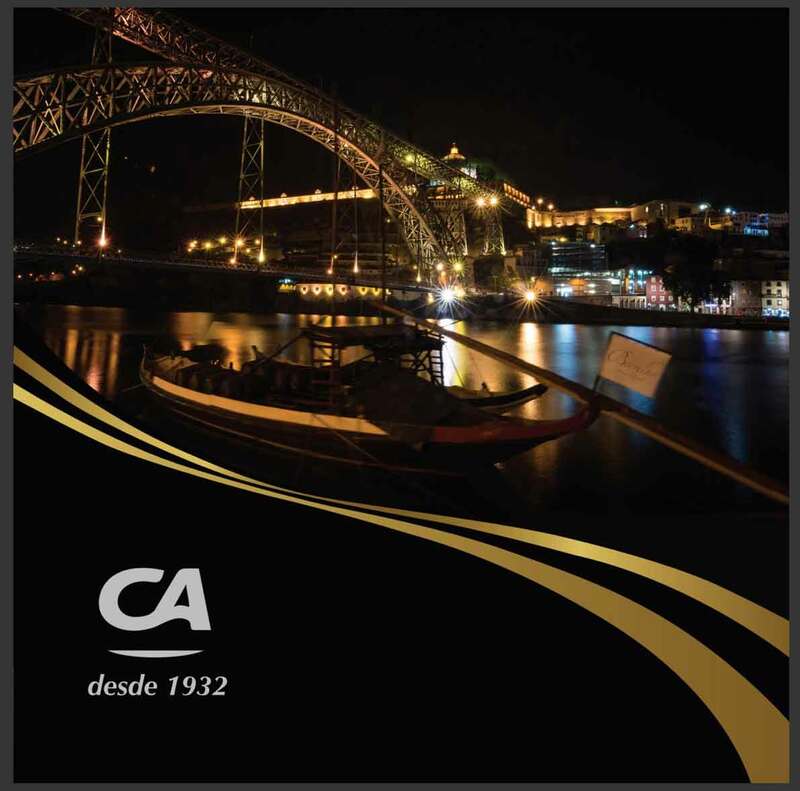 In 2017 as we celebrate our eighty-fifth anniversary, we published a special edition of our generic catalog, with the presence of our main business partners. The catalog is not exhaustive, so do not hesitate in contacting us for any additional product or brand.